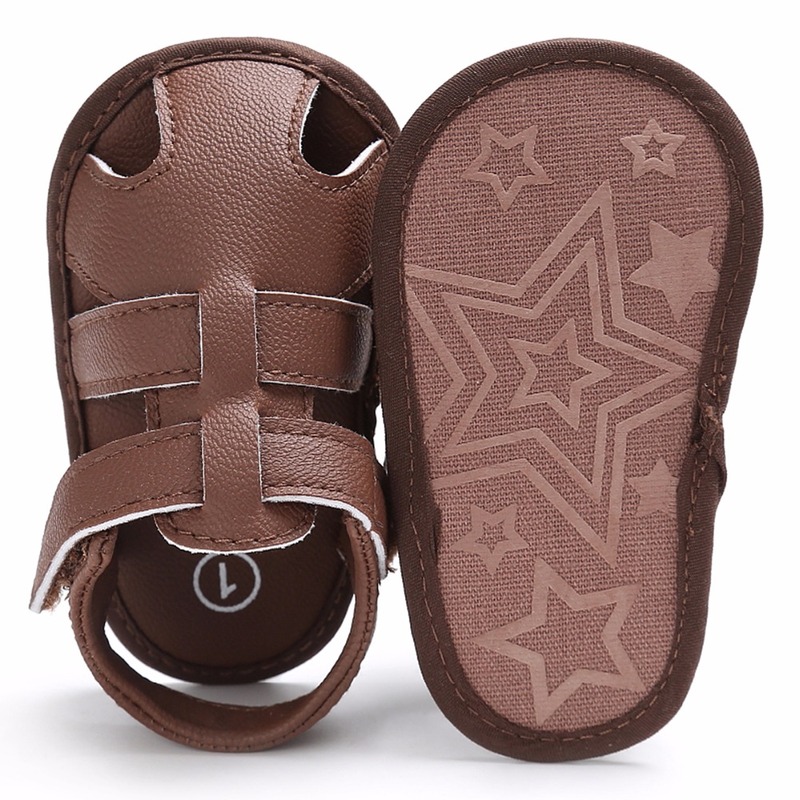 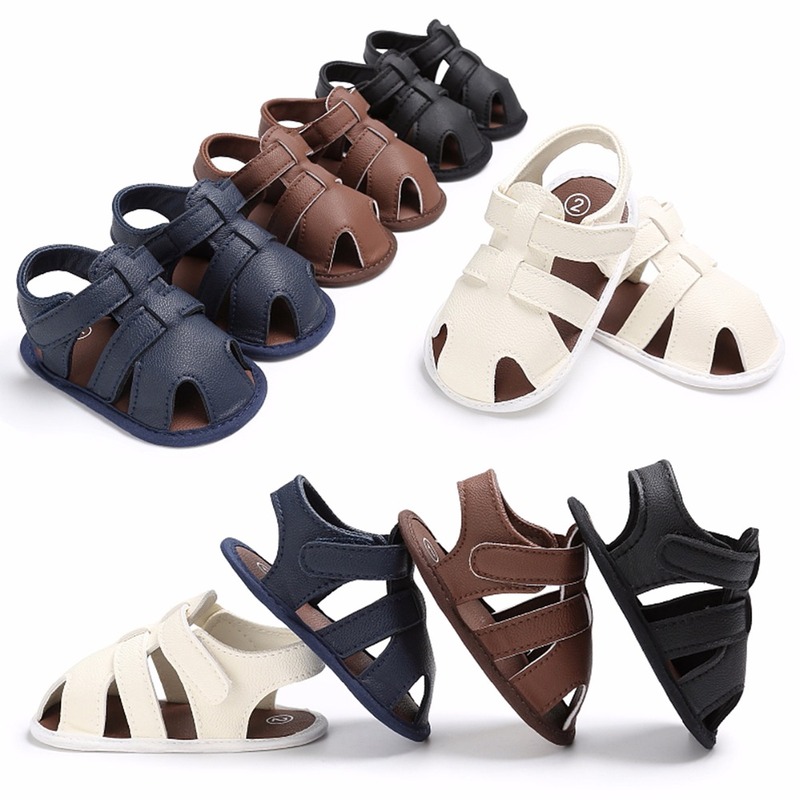 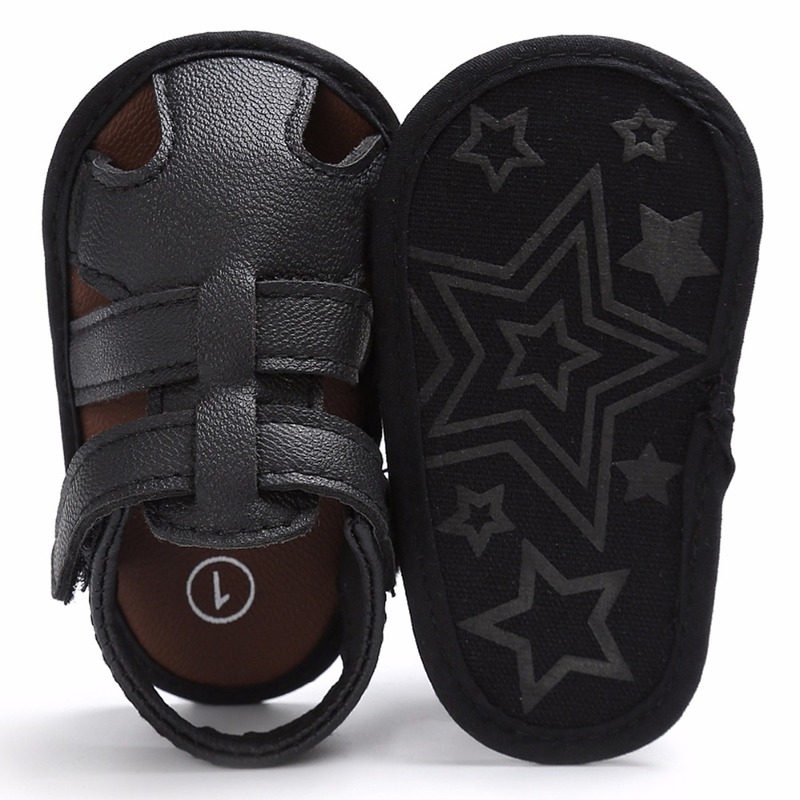 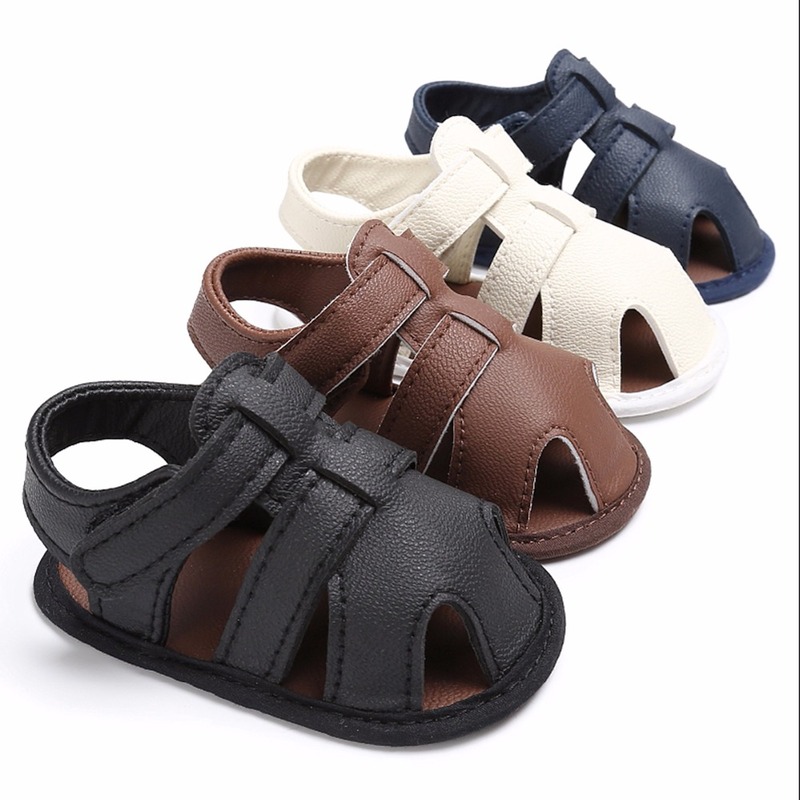 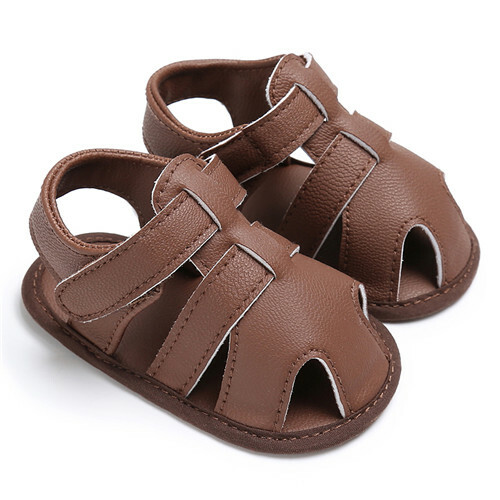 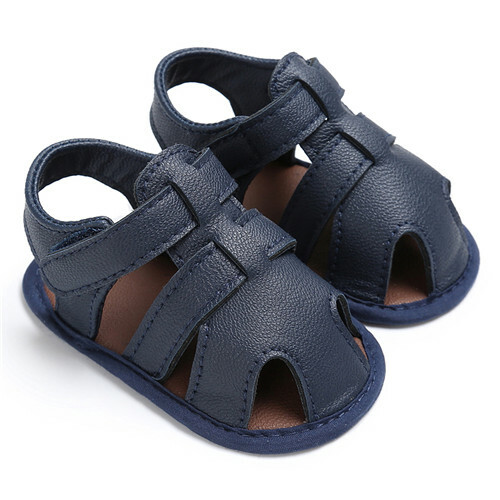 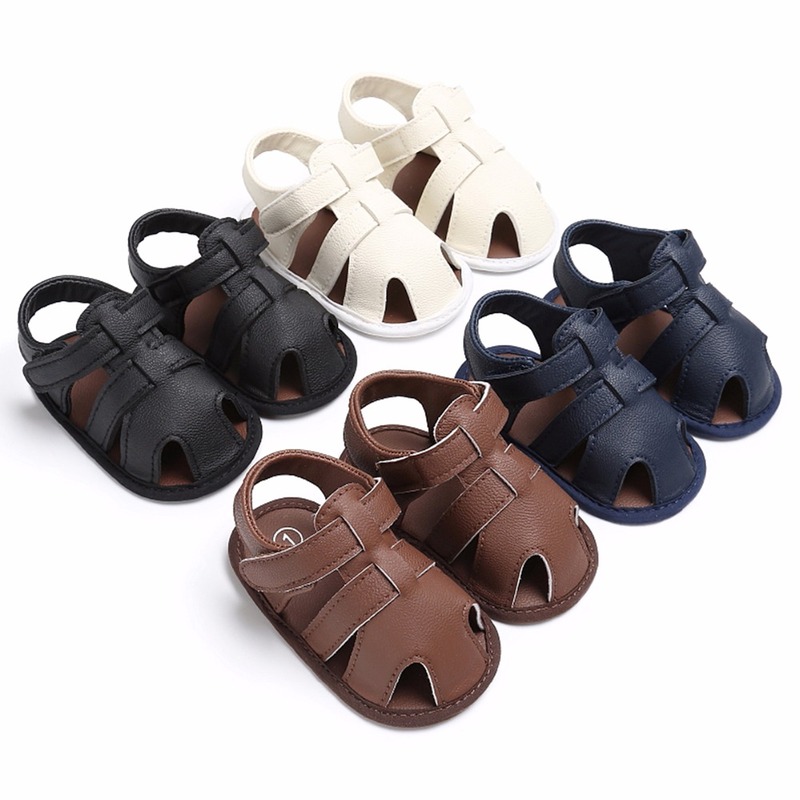 Baby/toddler sandals with non slip sole as pictured. 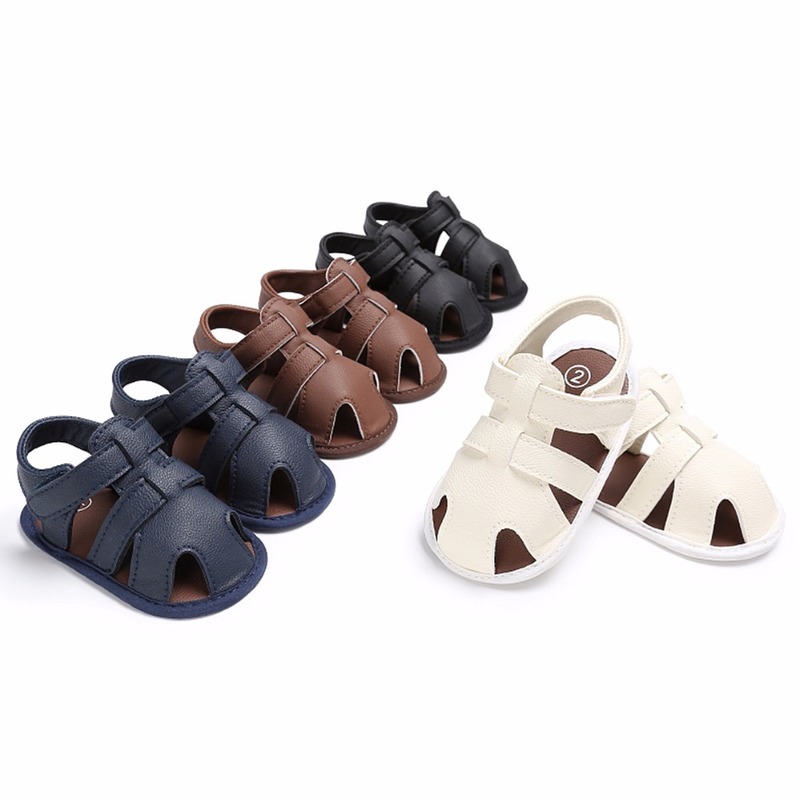 Excellent quality and the store is very nice. 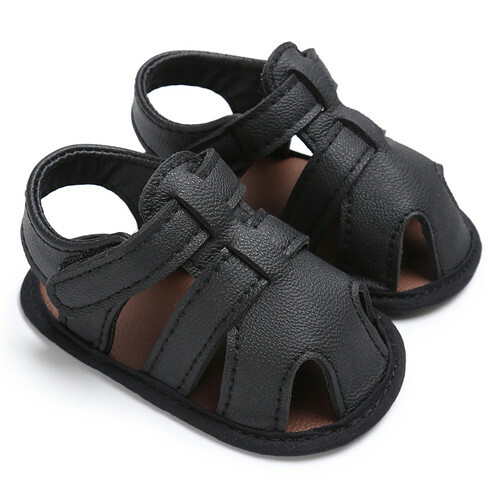 Shipping was very quick!